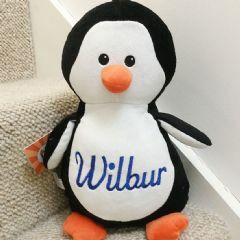 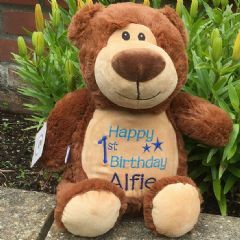 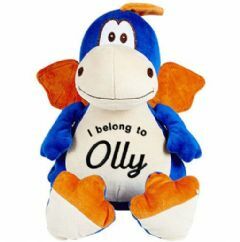 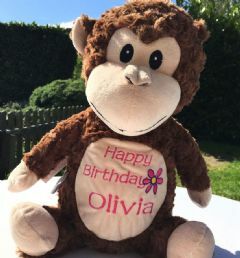 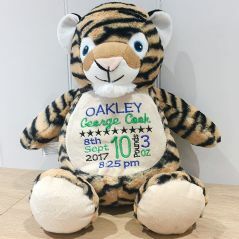 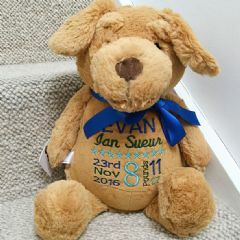 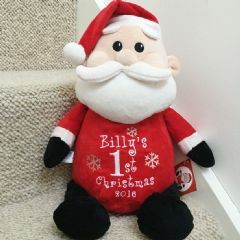 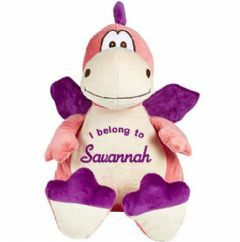 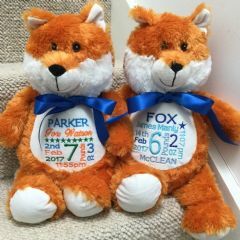 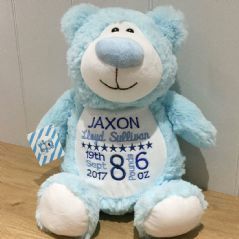 We just adore these personalised cubbie bears and we know you will too! 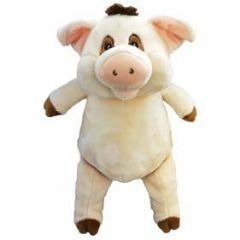 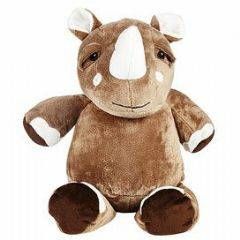 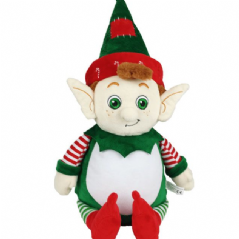 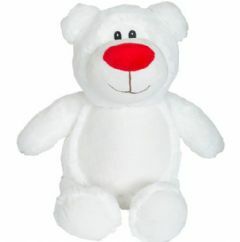 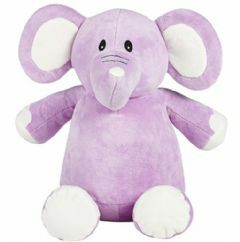 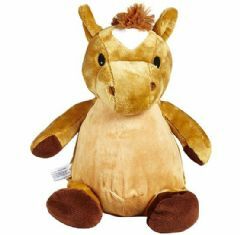 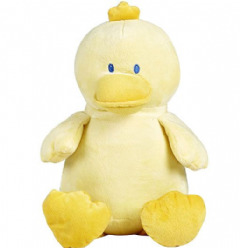 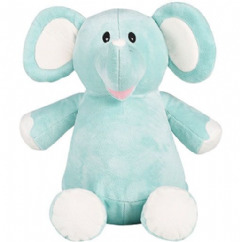 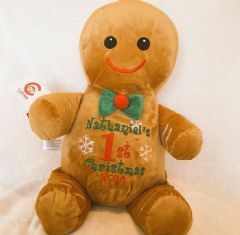 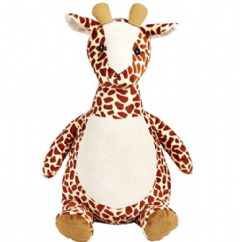 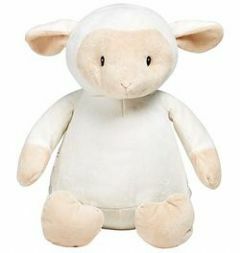 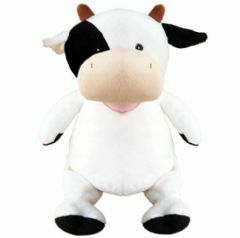 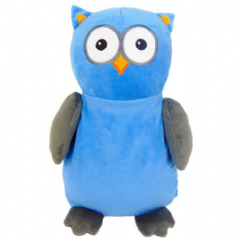 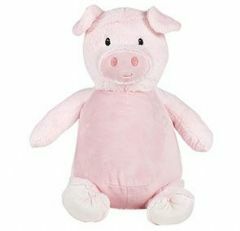 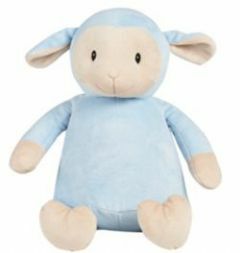 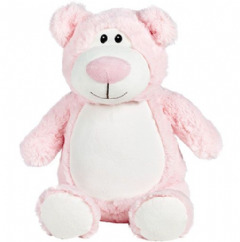 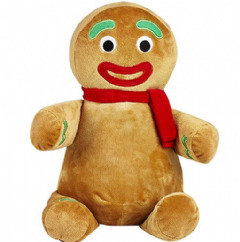 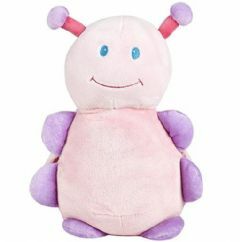 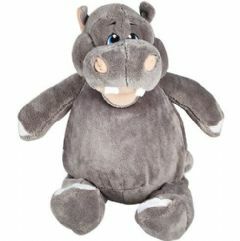 The cubbies durability makes this soft toy one of the most exclusive brands of children’s products on the market. 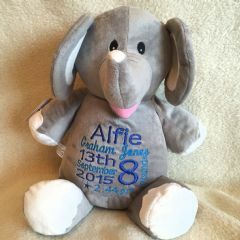 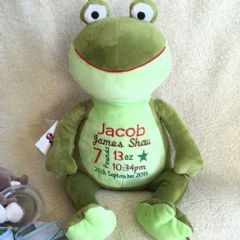 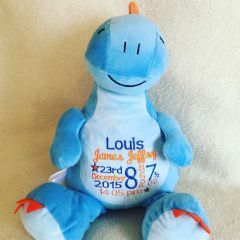 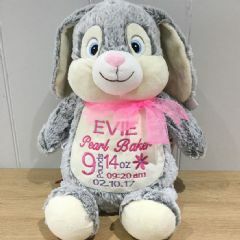 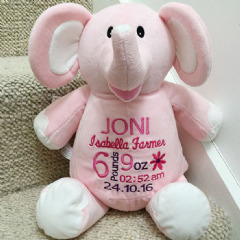 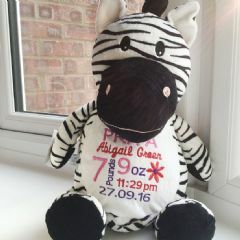 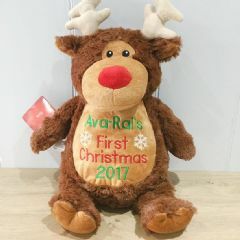 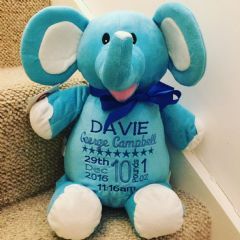 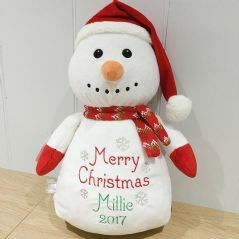 Find your childs favourite animal to join your family and personalise with a name, birth announcement or other words to make the Cubbie unique and special to them so they will cherish it forever.